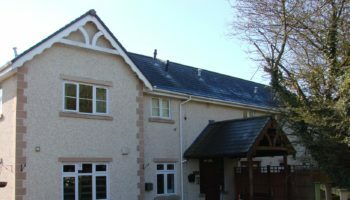 A 170-bed Bupa care home in Bristol has been closed to new admissions after CQC inspectors gave it an ‘inadequate’ rating for safety. 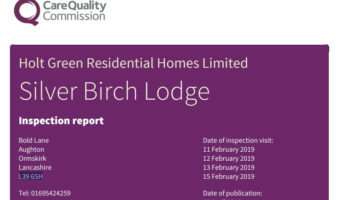 A CQC report for Amerind Grove care home, based on an inspections in July and September last year, said that: “The home was not suitably clean and the hygiene practices of staff did not meet the Department of Health guidance for the prevention and detection of infection. 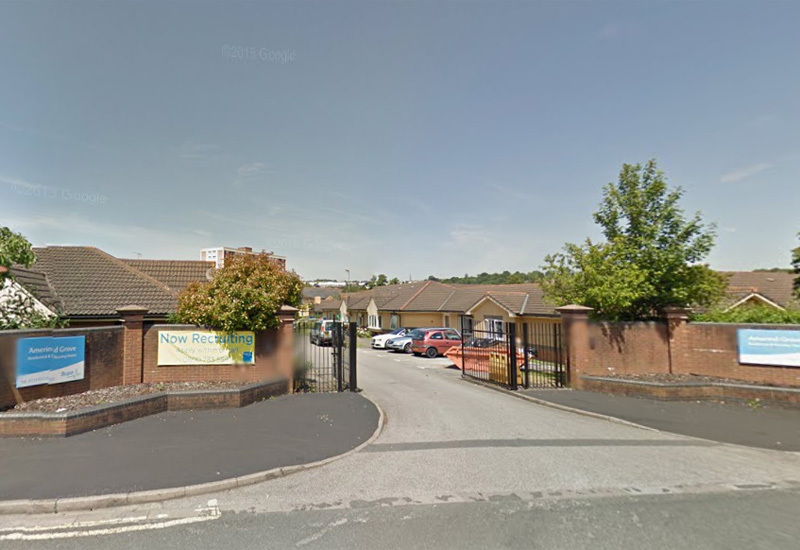 The report continued: “The provider had failed to report and take prompt action as required regarding safeguarding and adverse incidents appropriately. The home has been placed in Special Measures, which could lead to its registration being suspended if the service does not improve. 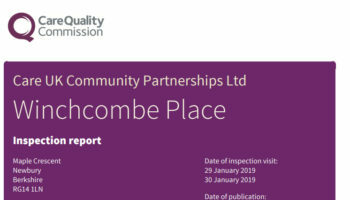 The home, one of the largest in the Bristol area, has 170 beds but did not have a registered manager in place at the time of the CQC inspections. A Bupa spokesperson told local newspaper Bristol Post that immediate action was taken to address issues raised by the CQC’s inspection. 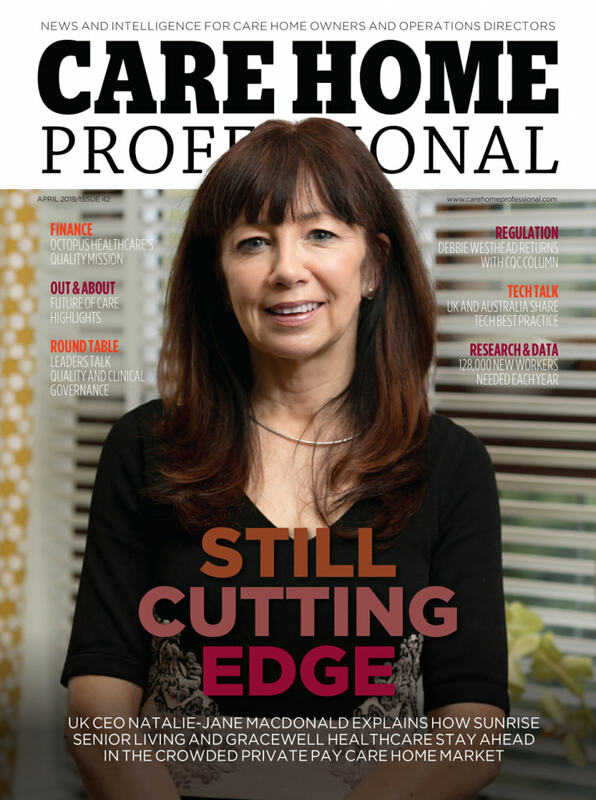 She said: “We now have a robust leadership and management plan in place; overall staffing levels have been improved and the use of agency staff has dramatically reduced. 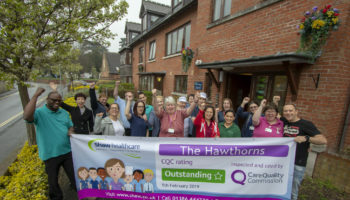 “We’ve also focused on training, with the introduction of a new programme which ensures staff are kept abreast of specialist areas of care such as dementia.